Females fully winged, or with wings shorter than thorax width. Head with 3 pairs of ocellar setae, pair III short on anterior margins of triangle; compound eyes with 6 prominent pigmented ommatidia; mouth cone extending between fore coxae. Antennae 8-segmented, III–IV with forked sensorium. Pronotum with one pair of rather short posteroangular setae. Fore wing, when present, with 2 complete rows of veinal setae, posteromarginal fringe cilia straight. Abdominal tergites II–VIII with median setae longer than distance between their bases; tergite VIII with complete posteromarginal comb of microtrichia. 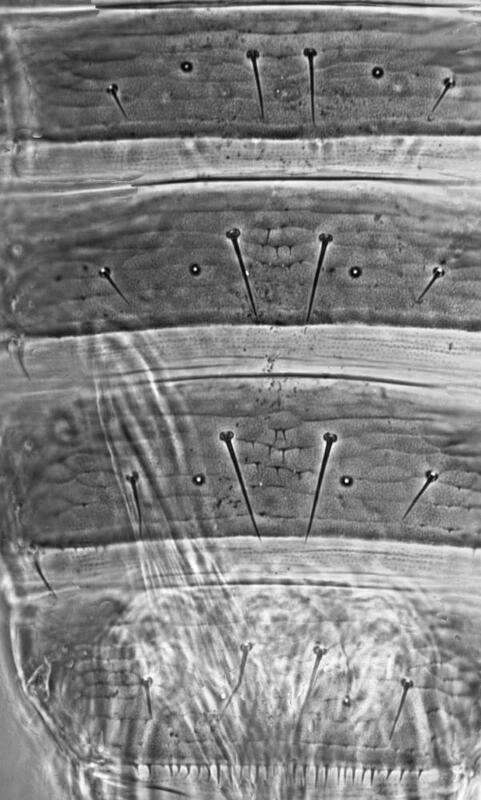 Sternites II–VII with 10–18 small discal setae, one or more of these setae arising at posterior margin. Male with wings shorter than thorax width; sternite III antecostal area with a glandular opening. Only one species is placed in the genus Xerothrips. 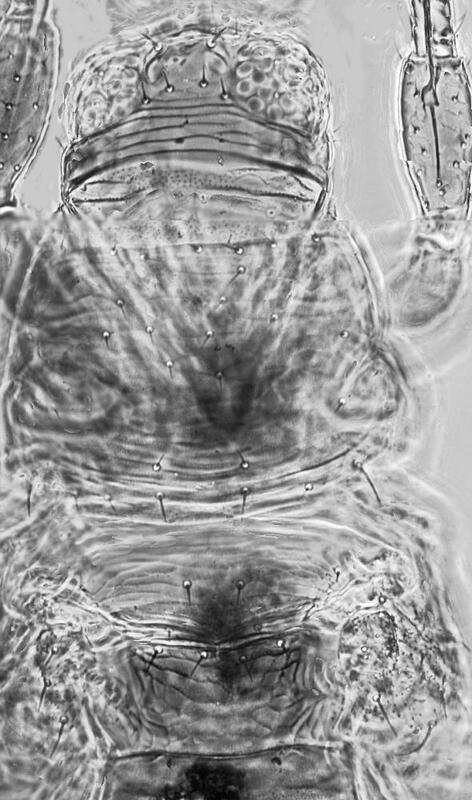 This is generally similar to the species of Baileyothrips, but the tergal posterior margins lack craspeda, the pronotum has one pair of prominent posteroangular setae, and the fore wings, when present, have a continuous row of setae on both veins. No information, but presumably leaf-feeding. Most specimens collected from Eriastrum densifolium (Polemoniaceae) (Nakahara, 1996).